A Native American man says he was thinking about his deceased wife and the struggles faced by indigenous communities while he was being taunted by a group of high school students after a rally in Washington. Nathan Phillips told The Washington Post that when a student stood in front of him Friday near the Lincoln Memorial, he decided to keep singing and drumming. 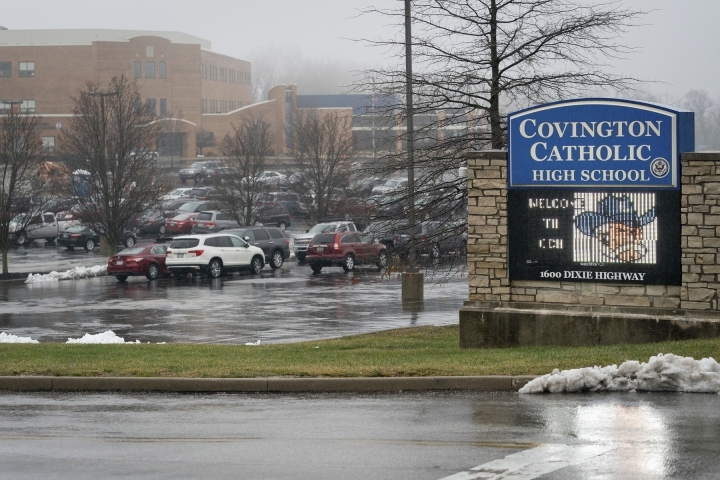 Other students from Covington Catholic High School in Park Hills, Kentucky, surrounded them, laughing and shouting. But Phillips kept beating his drum. He says he "felt like the spirit was talking through me." 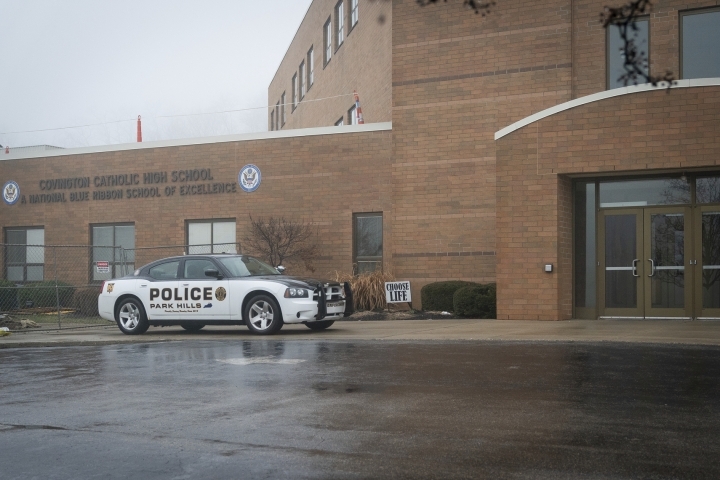 School and church officials have apologized to Phillips, an Omaha elder and Vietnam veteran who had attended the Indigenous Peoples March. The march coincided with the annual March for Life, an anti-abortion rally attended by the students. A Catholic diocese in Kentucky is condemning the actions of some students from its all-male high school mocking a Native American man after a rally in Washington. 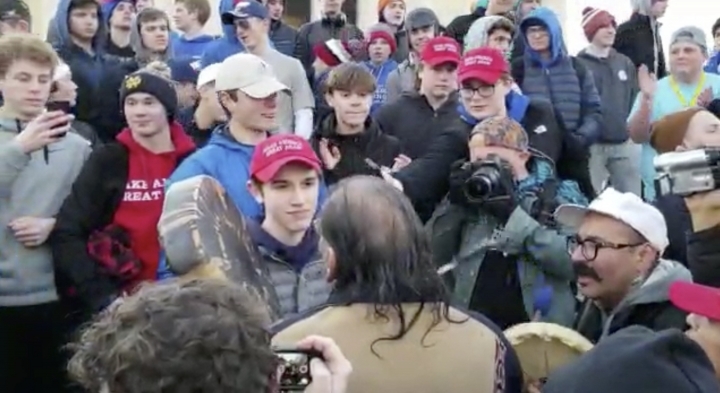 In a joint statement to the Cincinnati Enquirer , the Roman Catholic Diocese of Covington and Covington Catholic High School apologized to Nathan Phillips, an Omaha elder and Vietnam veteran who attended the Indigenous Peoples March in Washington on Friday. 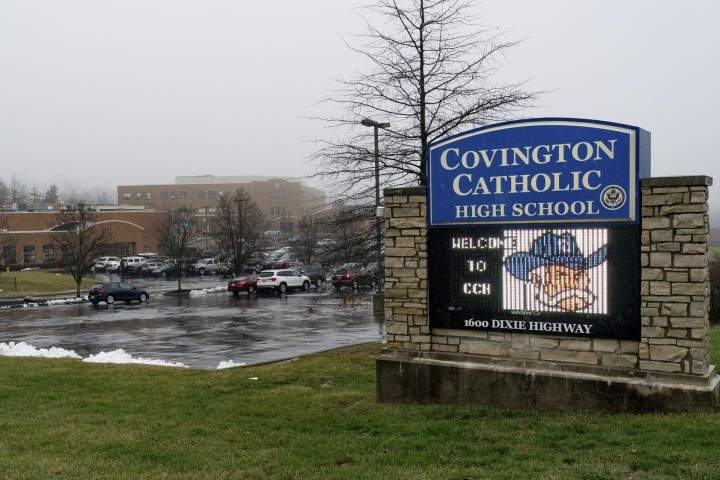 The march coincided with the annual March for Life, an anti-abortion rally attended by some students at Covington Catholic High School in northern Kentucky. 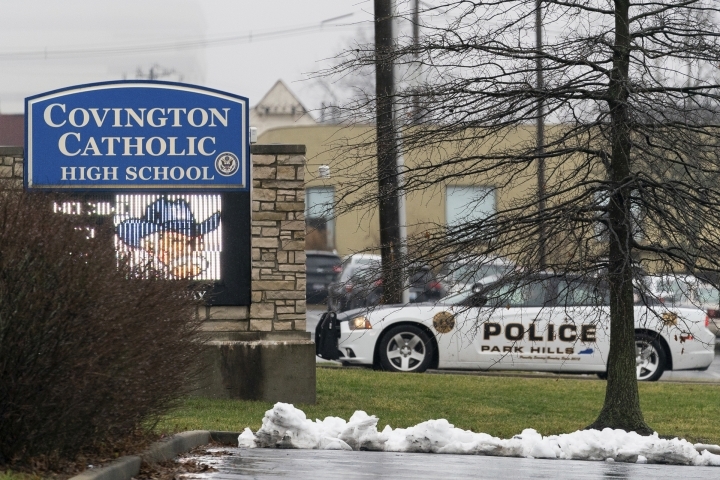 Officials say the students' behavior is opposed to the church's teachings on the dignity and respect of the human person. Church officials say they are investigating and will take appropriate action, up to and including expulsion.